This field encompasses the medical and surgical management of cancers of the adrenal glands, kidneys, ureters, bladder, prostate, and male reproductive organs. Urologic surgeons also treat a vast number of benign conditions such as kidney stones, urinary incontinence, erectile dysfunction, male infertility, and trauma to the urinary organs. 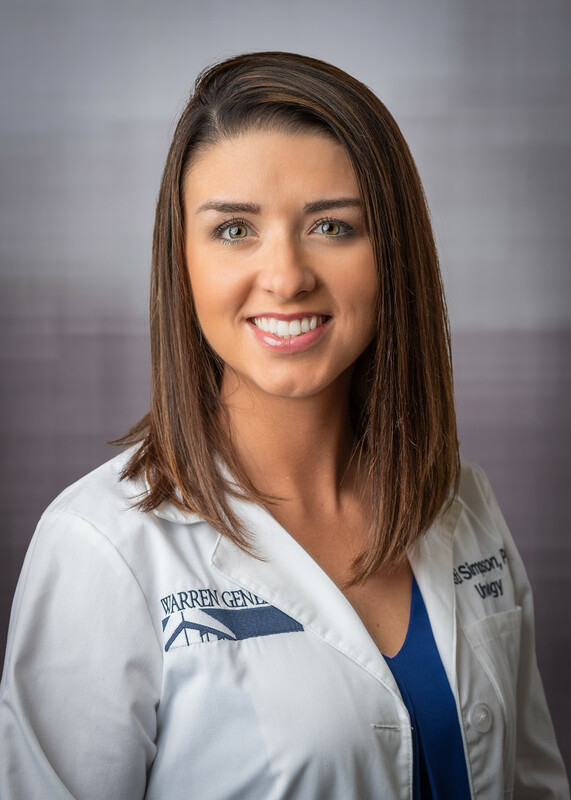 The professional staff at Warren General Hospital’s Urology Services is committed to providing the highest quality care to our patients with urological conditions. 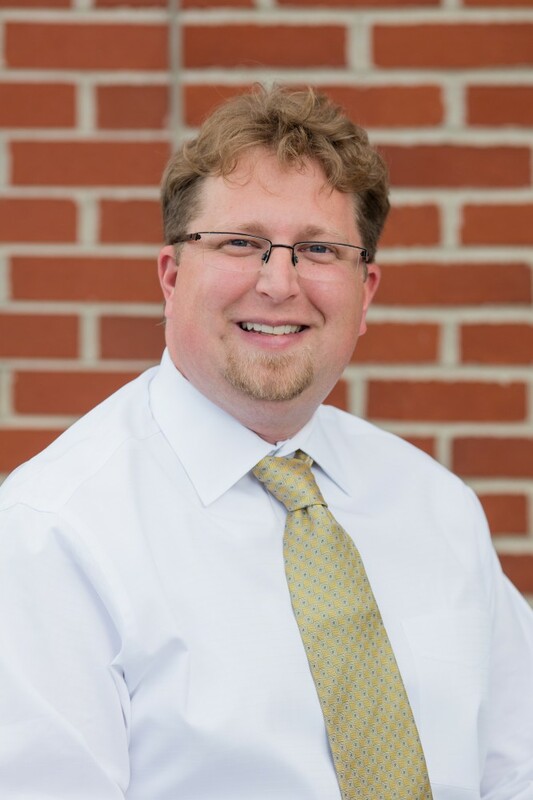 Our physicians practice current evidence-based medicine and are able to provide the most up-to-date urological care to the people in Northwestern Pennsylvania and Southwestern New York State. Our staff is dedicated to improving the lives of men, women, and children with urological problems. 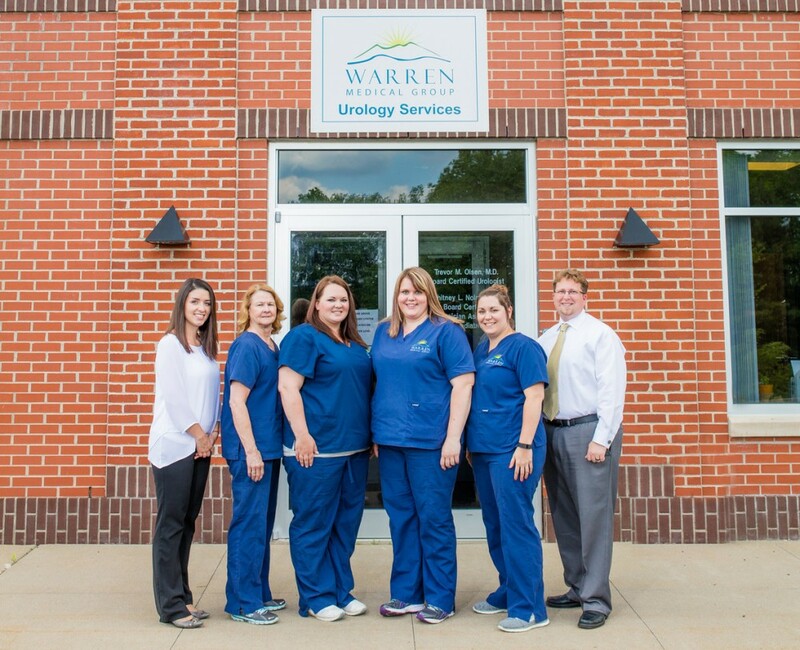 Warren Urology Services offers a vast array of surgical techniques to treat virtually every urological disease for both adult and pediatric patients. 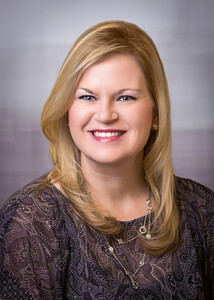 State-of-the-art minimally invasive surgical techniques using the Da Vinci robotic surgical system are employed in almost all major urological cancer surgeries performed by our staff.